Our Products - Pacific Coast Terminals Pacific Coast Terminals Co. Ltd. Many of our everyday comforts wouldn’t exist without sulphur or ethylene glycol. As international demand for these products grows, Pacific Coast Terminals’ exporting role becomes even more important in the global economy. Sulphur is, without a doubt, vital to modern life. Some economists say that the more sulphur a country consumes, the higher its standard of living. Sulphur exists in food and medicine, is a building block of life for plants and animals, and is used to manufacture paper, cellophane, paint, textiles and other industrial products. Sulphur is shipped in one of four shaped varieties, according to customer preference. 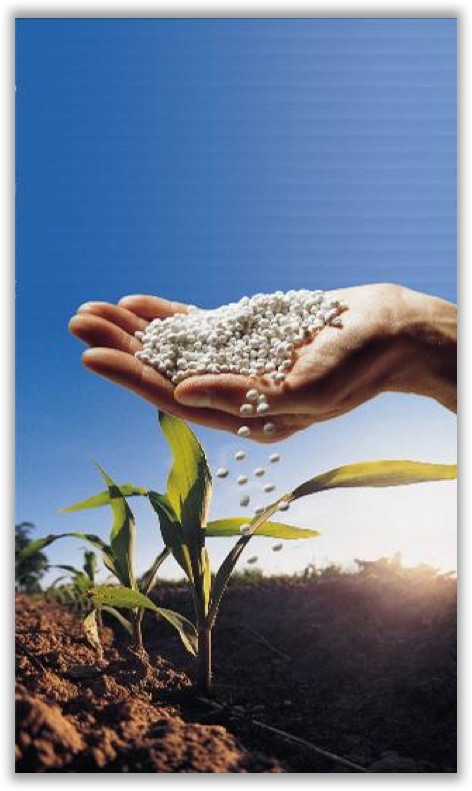 Most of PCT’s sulphur is destined for Asia, where it is used in fertilizer production. This bright yellow product is the 13th most abundant element in the earth’s crust and one of the most versatile and essential raw materials on earth. Sulphur comes from compounds found in raw natural gas. These compounds are extracted as a liquid and then formed into solid sulphur. PCT handles four varieties of sulphur: rotoform, slate, prill and wetform. Ethylene glycol is a clear, odourless and biodegradable liquid that is also extracted from the natural gas fields. This product is an important base for the chemical and plastics industries. PCT employees prepare to unload ethylene glycol from a tank car into a storage tank at the terminal. Anti-freeze, plastic bottles, carpet fabric, fleece and polyester clothing are some of the many products made from ethylene glycol. Produced in Alberta, ethylene glycol is transported to PCT in tank cars via rail. The terminal receives 8,500 cars or 700,000 tonnes of glycol per year. Because glycol is intolerant of impurities, PCT’s storage tanks are nitrogen padded to keep moist air out. To prevent any spillage, the tanks are surrounded by containment walls that hold more volume than the capacity of the tanks. Our relationship with the community and keeping local residents informed on how we operate the terminal remains our top priority. Potash refers to a number of forms of potassium (K) and is a natural resource found in the earth. Potassium is found in every cell of living plants and animals. 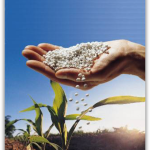 Potash is an indispensable supplement to the natural nutrient content of soils. Canada is the largest producer and exporter of Potash in the world which contributes over $18 billion to Canada’s economy. The agricultural production will have to increase by 70% until 2050 in order to feed mankind. PCT will be handling solid bulk potash on behalf of K+S Potash Canada (KSPC). KSPC is a subsidiary of K+S Aktiengesellschaft, which is Europe’s largest producer of potash and the worlds largest salt supplier. Potash produced in three grades: industrial (white), granular (pink) and standard (pink). PCT handles about 700,000 tonnes of canola oil per year produced from across the prairies. The product is unloaded from railcars in a shared rail unloading facility with glycol that provides flexibility and efficiency in bulk liquids unloading. The canola oil is stored in three tanks which provide a total of 45,000 tonnes of storage. In 2017, with the addition of Potash as a dry bulk commodity at PCT, it was necessary to upgrade in order to extend the current shiploader’s (QSL) operating capacity to match the new potash requirements. During the engineering process it was realized that it was most beneficial to replace some components on the QSL instead of strengthening them. This led to a hybrid upgrade design that involved reinforcement of the bridge and shuttle sections and the replacement of the boom, mast, and cables. 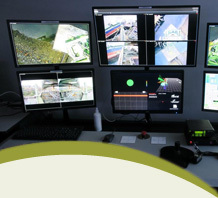 Concurrent to the structural upgrades, PCT also upgraded the controls on the QSL to allow the operator to be relocated from the cab at the end of the boom, to a control room located in the main office building. This design change provides a safer, more comfortable location for the operators as well as allowed the designers to remove the cab to reduce structural load on the boom.